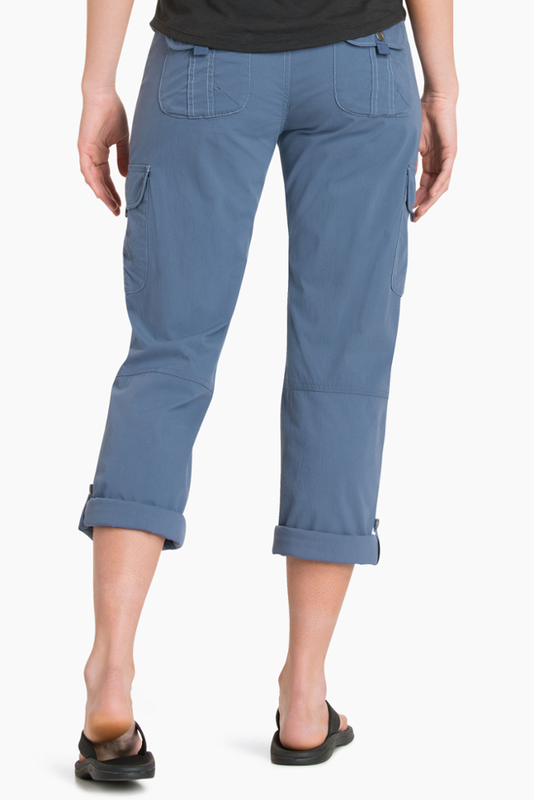 Every time I see a woman browsing hiking pants in an outdoor store, I want to run up to her and tell her about these pants. (But that would be weird so I'll just write this review.) 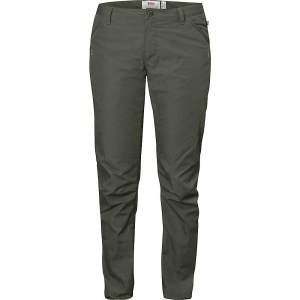 The cut is flattering, the fabric has stretch but is also sturdy, and after three years and many miles they still look brand new. Perfect for hiking, camping, backpacking, fishing, and around town. 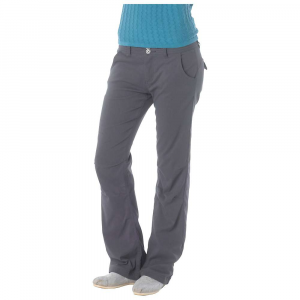 Prana's Halle Pants are my favorite piece of outdoor gear I own. Why do I love them? The cut is the BEST — seriously flattering on any body type and so feminine. The olive color is so fresh and cute. They hold up extremely well. I've had mine for about three years now and have worn them on big backpacking trips and they look good as new. 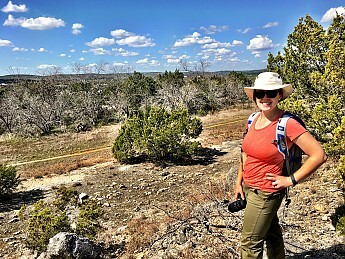 Welcome to Trailspace, Whitney! Thanks for sharing a review of your favorite pants. 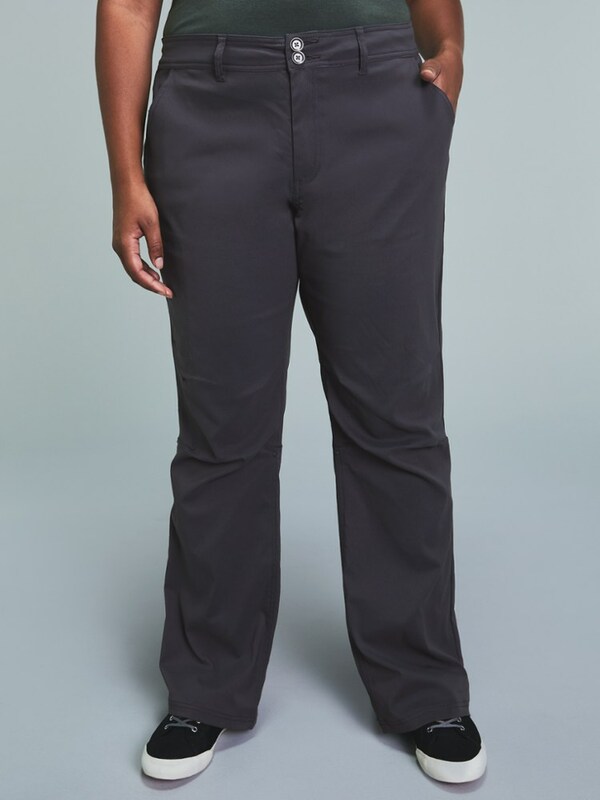 I'd love to see some pictures of these flattering pants if you're willing to share some in your review. Thanks, Whitney! 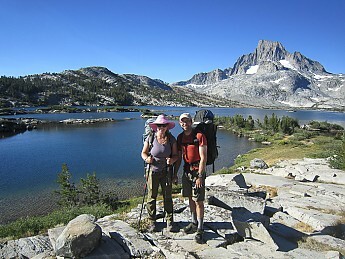 Looks like some great hiking spots.